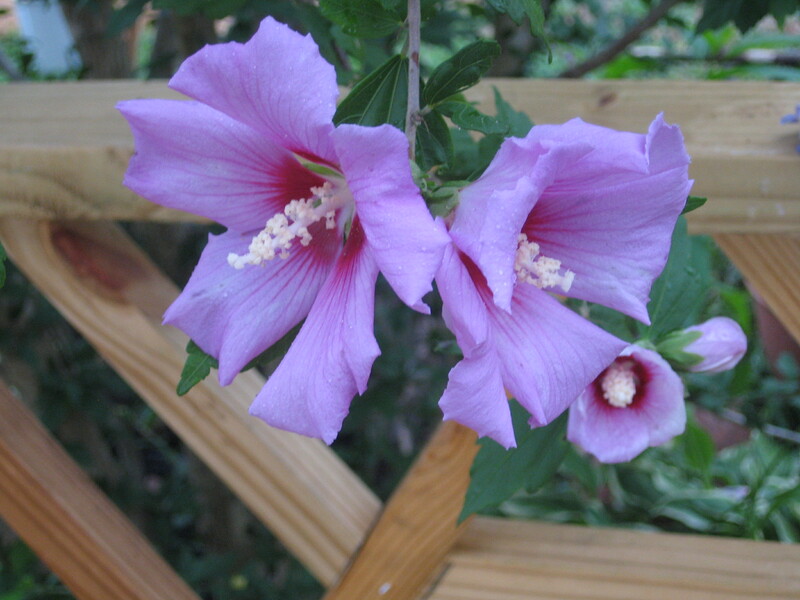 Rose of Sharon: An old-fashioned blooming bush that we all love very much. Sadly, an attack of scale has severely damaged it this year. 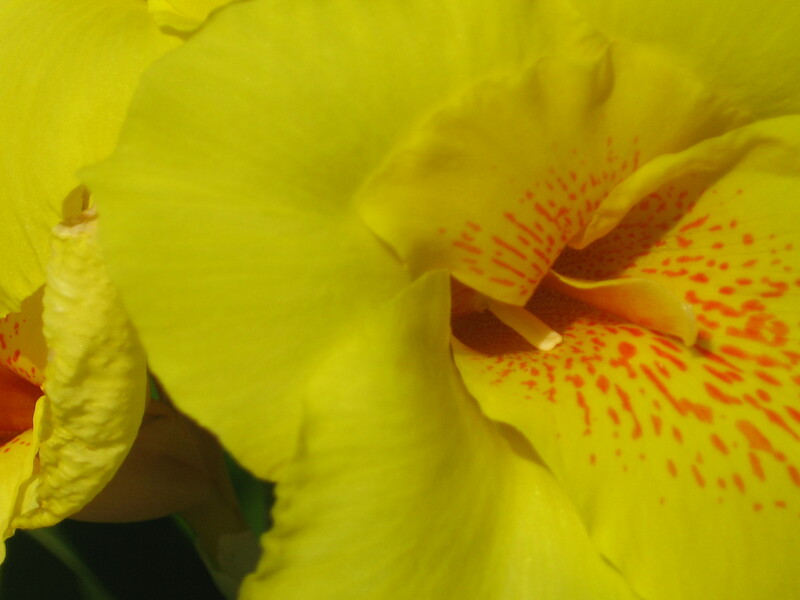 The cannas is another old-style flower that has fallen into disfavor. But if you ever need to fill a space with something that you CANNOT kill, the exotic cannas is your friend. 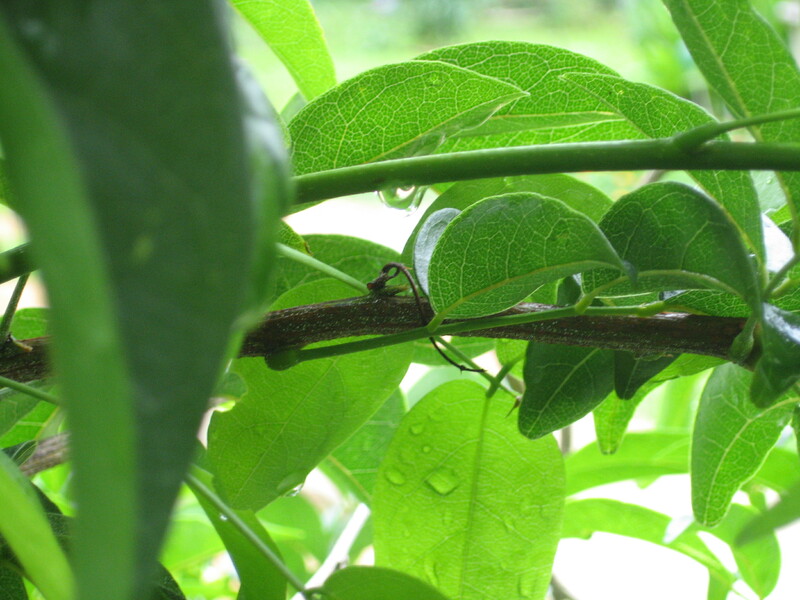 Summer should be green. Like this.